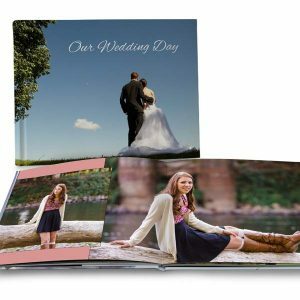 Amaze your friends and family with a beautiful, high quality photo book with lay flat pages. 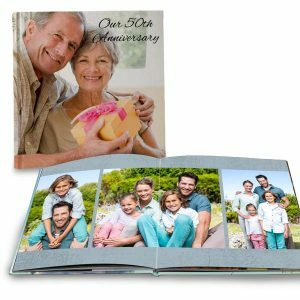 Premium ultra lay flat photo books are printed using real photographic luster photo paper using high quality inks and materials. 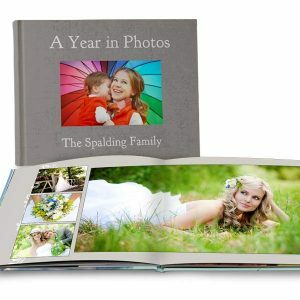 Design your book with full spread page layouts and save your photo memories for many years in a photo memory book.